The premier American marque, Indian Motorcycle Company, unveiled its most affordable new 2016 Scout Sixty at the EICMA 2015, proceeding in Milan. 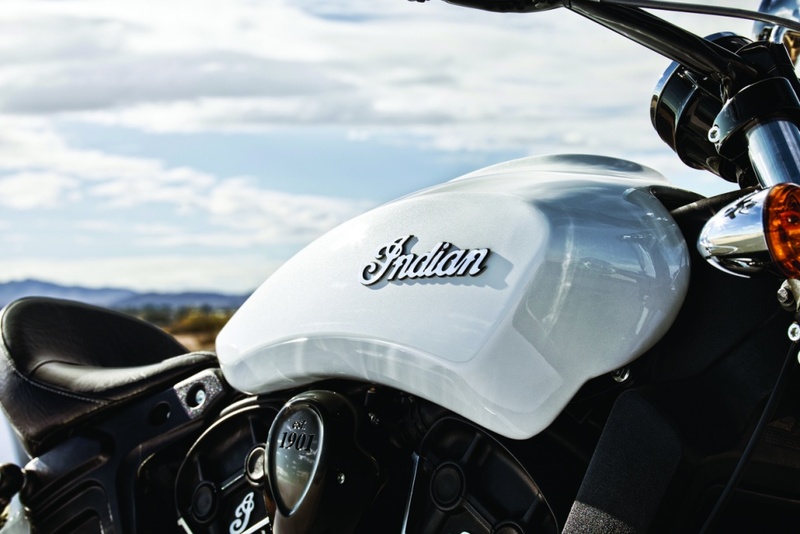 The 2016 Indian Scout Sixty is the new entry level motorcycle from the automaker's range of cruisers. The bike is practically identical to the current Scout and Black Bullet, but takes the biggest alteration with the smaller 999cc V-twin engine rather than the 1130cc V-twin motor. The Sixty's smaller engine produces a power of 78 BHP instead of 100 BHP, which can be seen on the current Scout. The new Scout Sixty is underpinned by the same chassis, suspension, brakes and uses a five-speed gearbox for cost-affordability rather than a 6 speed unit. Some other mechanical stuff includes, 298mm discs at the front and rear, slip-on powerful throaty exhaust and closed loop electronic fuel injection system. Suspension duties are performed by 120mm telescopic forks up front and 76mm dual shocks at the rear. The bike comes with a massive weight of 295 kgs, making it quite heavier than the prevailing model. As per the graphics and electronic features, the new Scout Sixty would be coming in sizzling Thunder black color with digital tachometer, odometer, trip meter, engine temp and low fuel lamp. Some other bits include, headlight, tail/brake light, turn signals, license plate light, speedometer and indicator lights. The automaker is making huge efforts in grabbing the attention of young customer base with a cheap asking price. 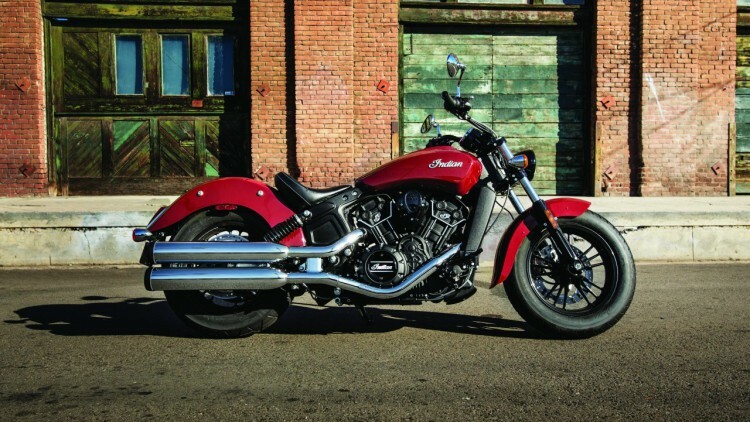 The 2016 Indian Scout Sixty will be priced around Rs. 6 lakhs in the US and make a move to India next year with an expected price of Rs. 10 lakhs (ex-showroom, Delhi).